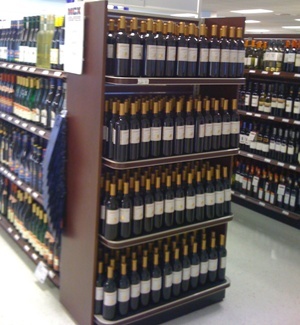 Here’s a shot of a Jarhead Red end cap from the store at the USMC’s Henderson Hall installation in Virginia. Looks like they’ll be well stocked for summer barbecues! Thanks to our sales team and friends out there for supporting Jarhead Red and the Marine Corps Scholarship Foundation.